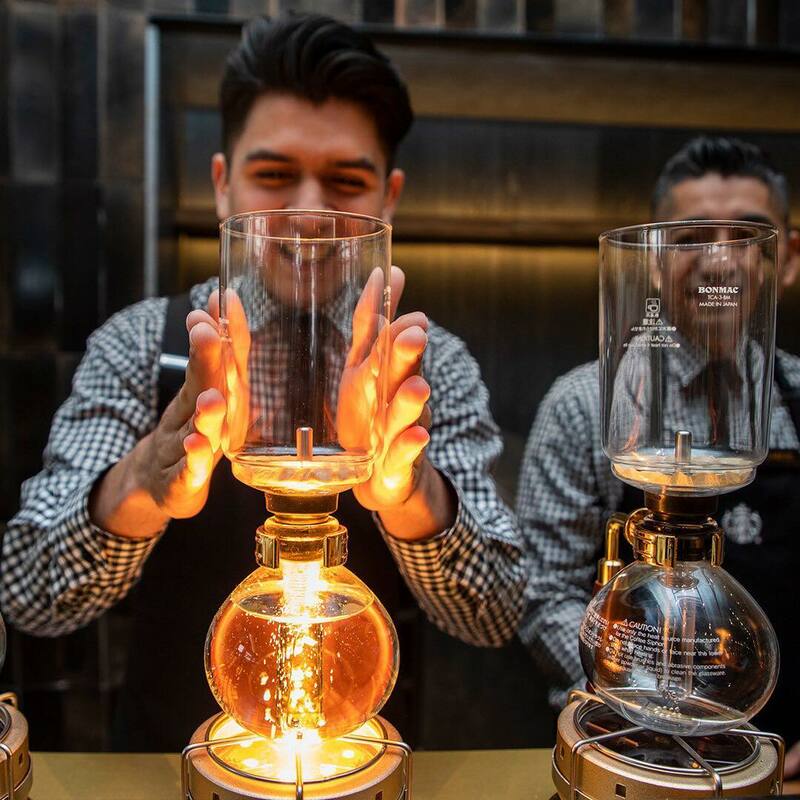 SMELL THE SPECIALITY COFFEE, TASTE THE COLD BREW, AND NOW – HEAR THE FLAPS. 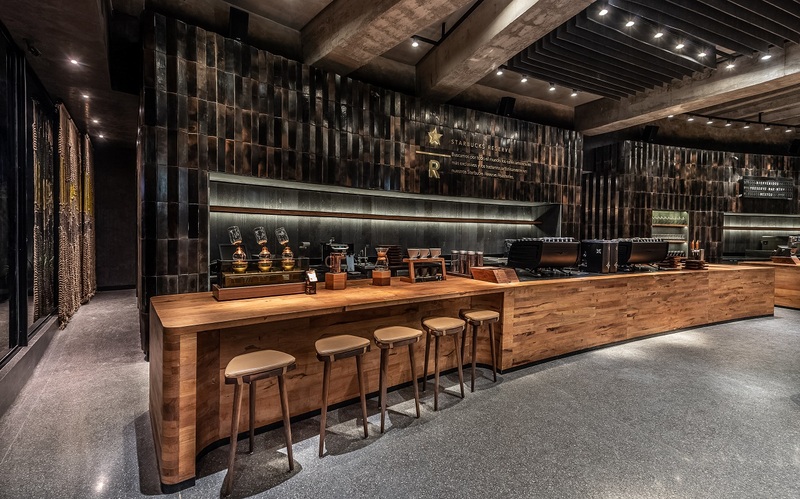 When designing a new location in the Punto Valle mall in Monterrey, Mexico — one of the most upscale shopping centers in the country — Starbucks Reserve wanted to create a new kind of luxury experience that engages all of the senses and differentiates them from other retailers. 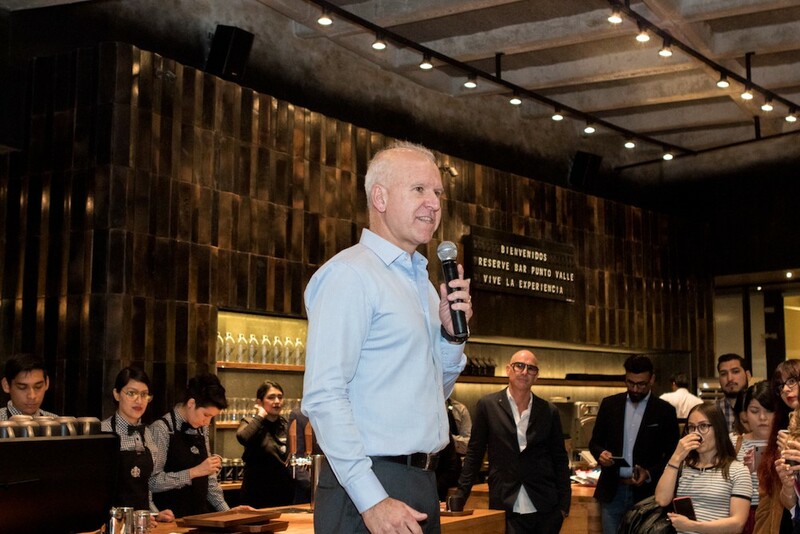 To accomplish their goals, Starbucks Reserve reached out to Oat Foundry to design a 3-row-by-24-column Split Flap Display. 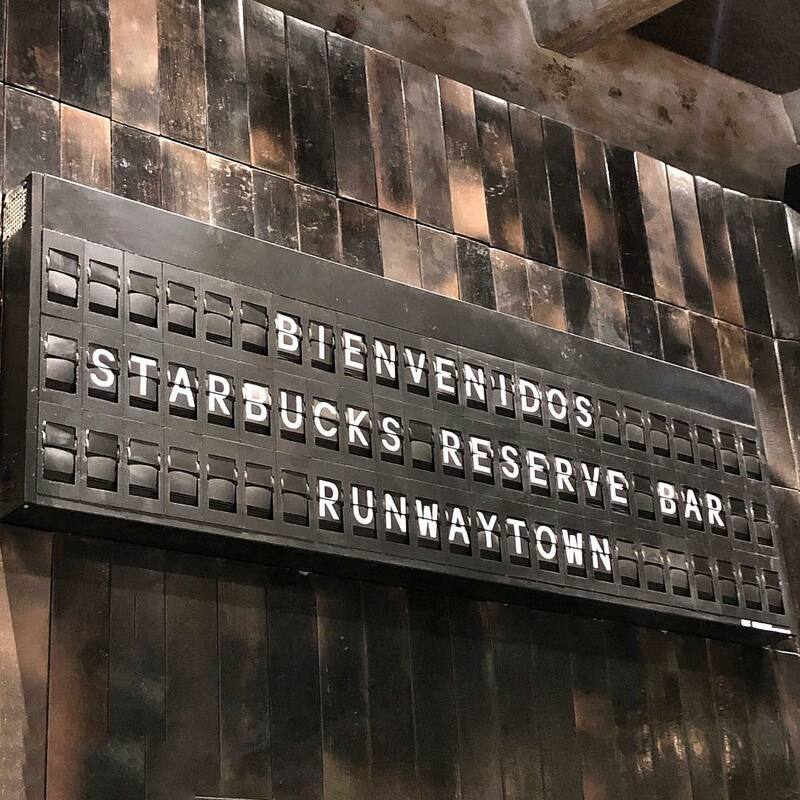 The smart train-station Flickerboard with individual flaps that clack and change to show new messages was a perfect match for the chic roastery. 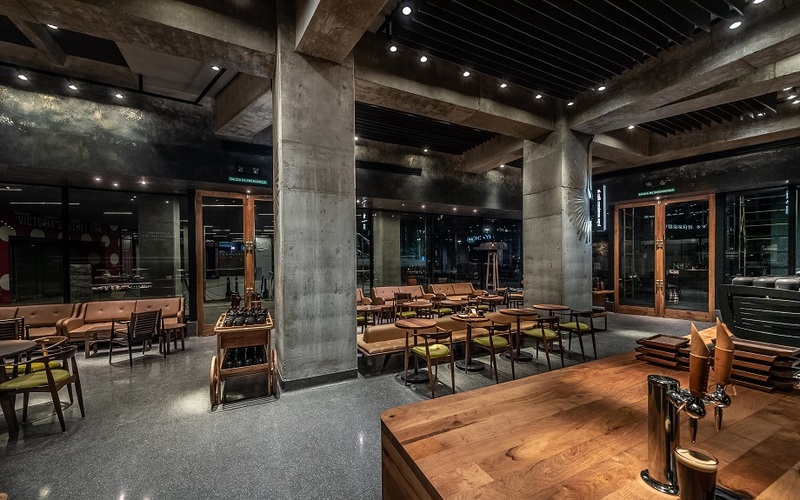 New coffee offerings are instantly sent to the display from an iPad on-site, allowing managers to easily display what’s available on any given day, and provide customers with an entirely new experience. 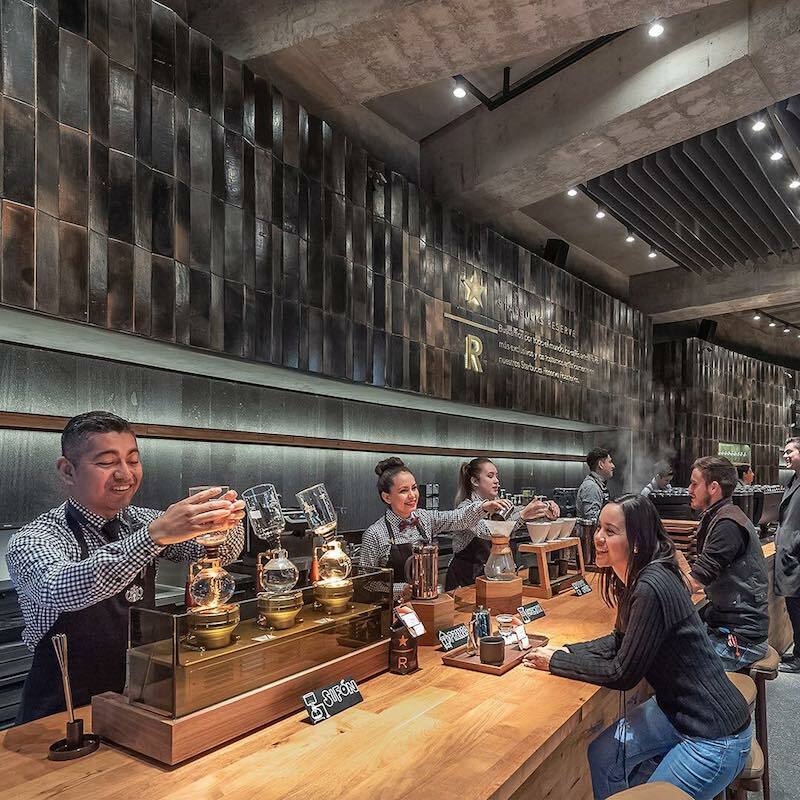 The Oat Foundry Split Flap Display not only helps Starbucks Reserve to stand out among other luxury shopping destinations, but it creates an atmosphere that activates all of the senses — including sound. 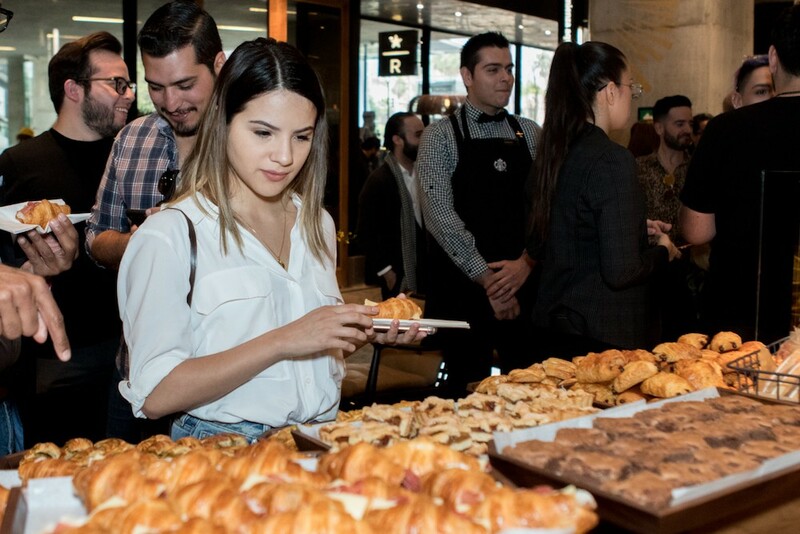 Guests can see, smell, and taste the coffee, and, now, they can hear the Flickerboard clacking, creating a multi-sensory engagement unique to only Starbucks Reserve in the Punto Valle mall. 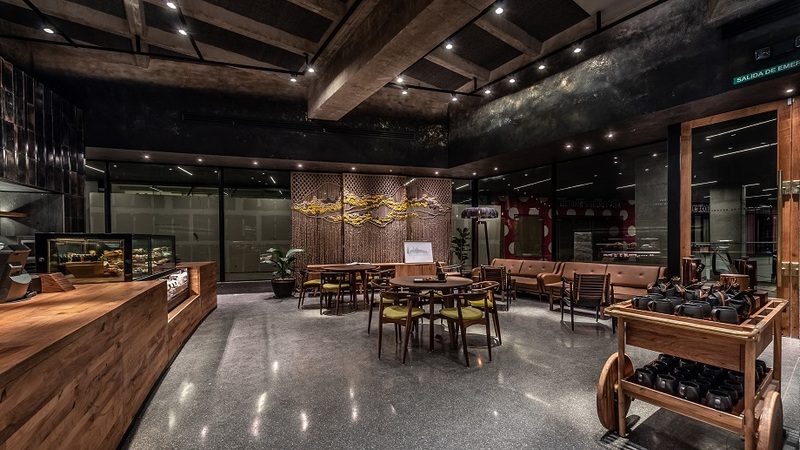 Oat Foundry’s Split Flap Displays (Flickerboard) engage the senses and create an environment that keeps guests coming back for more. If you would like to learn more about Split Flap displays, contact us.